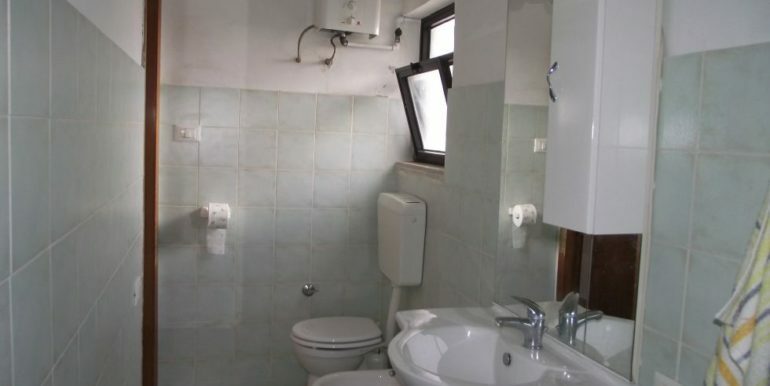 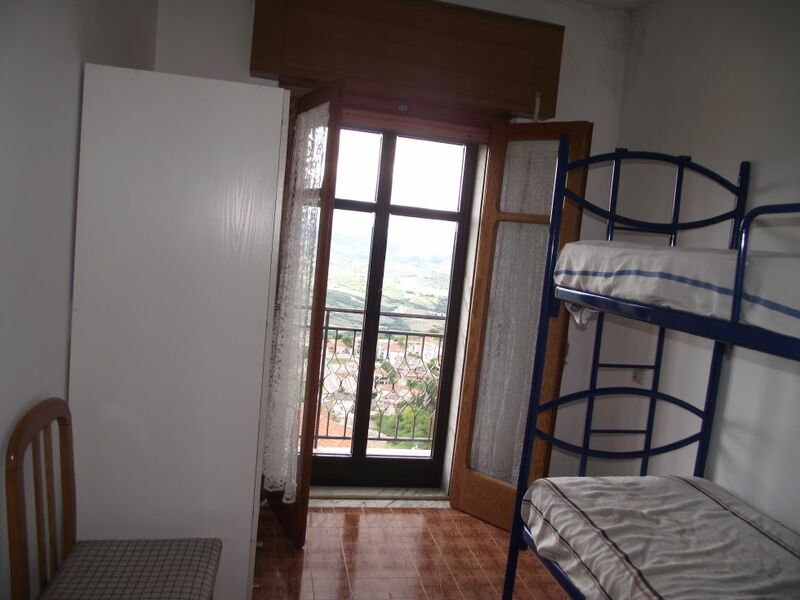 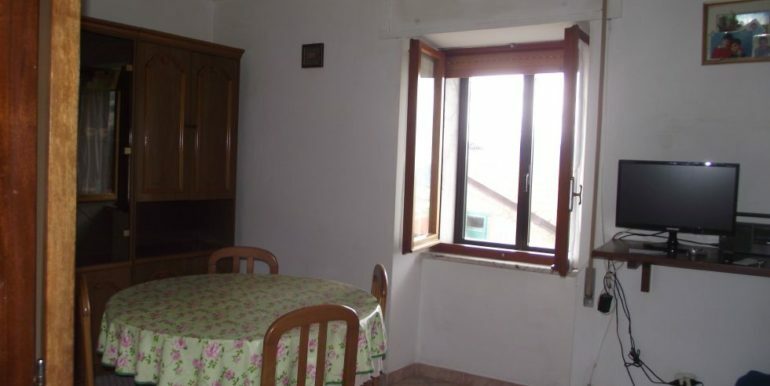 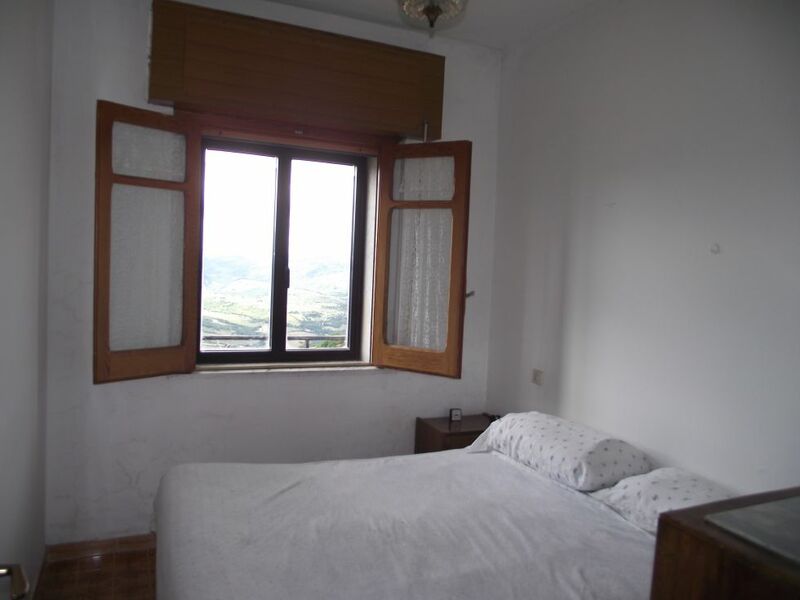 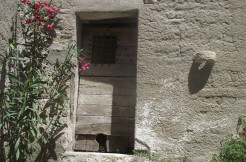 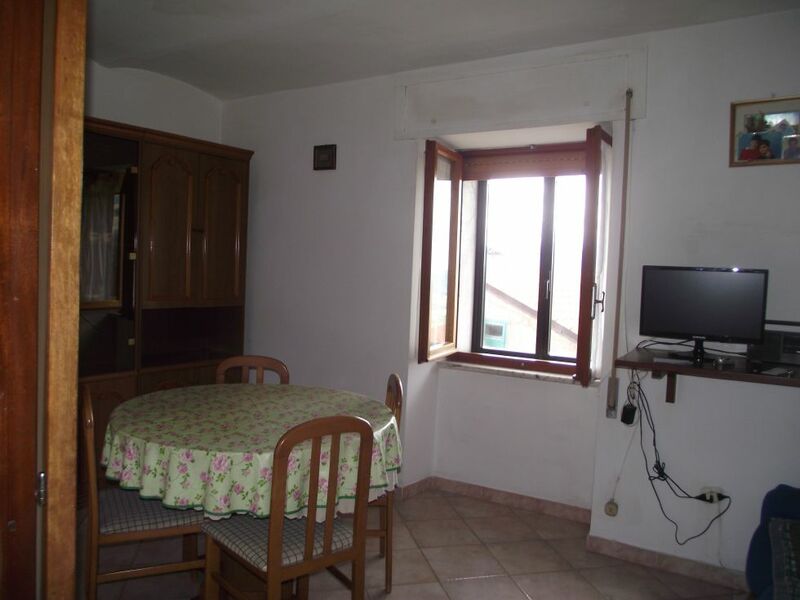 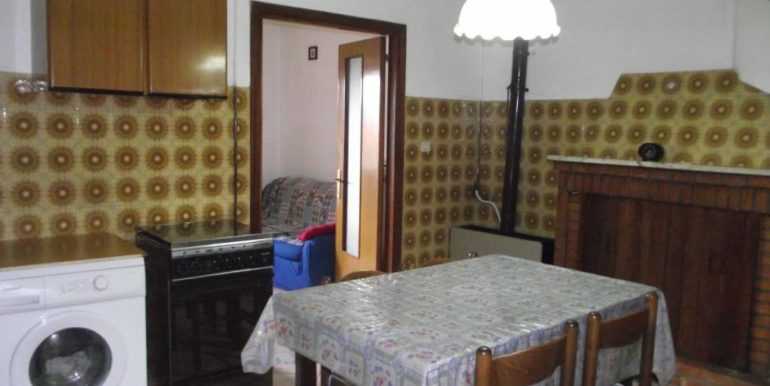 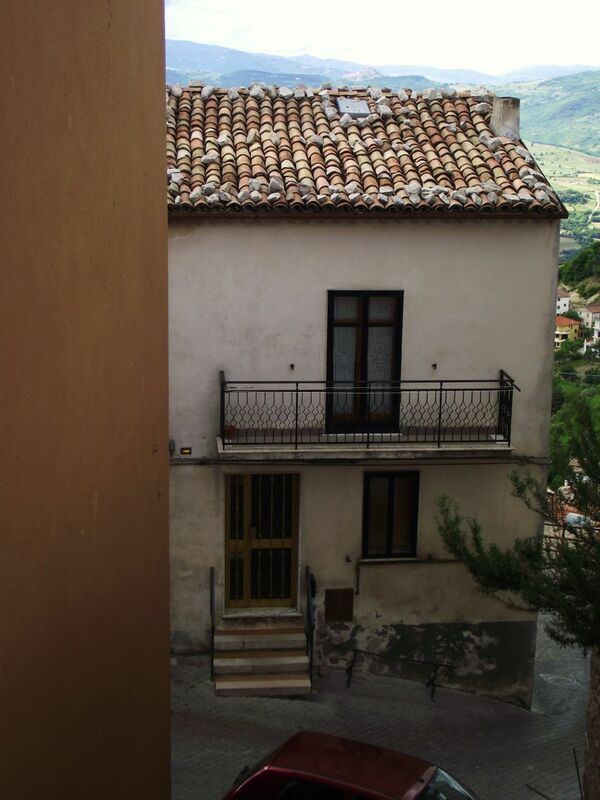 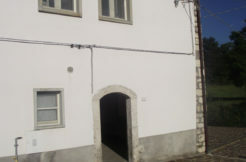 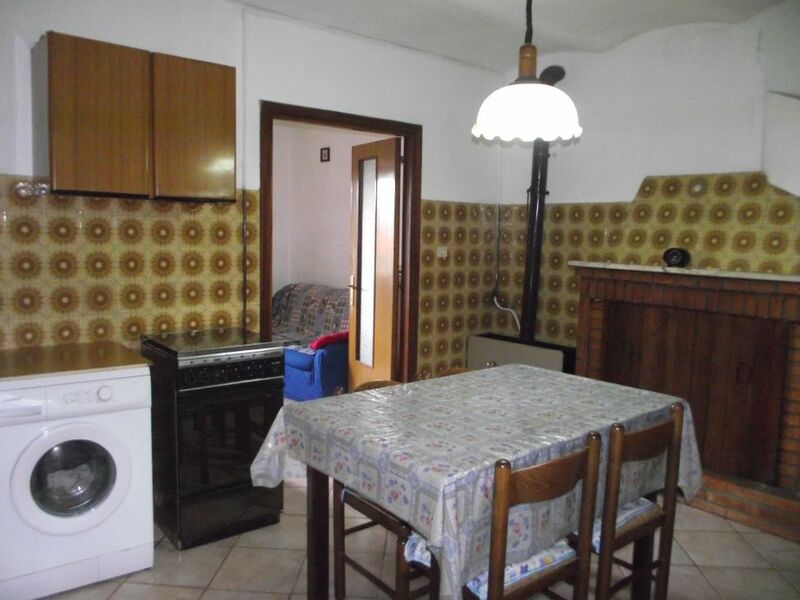 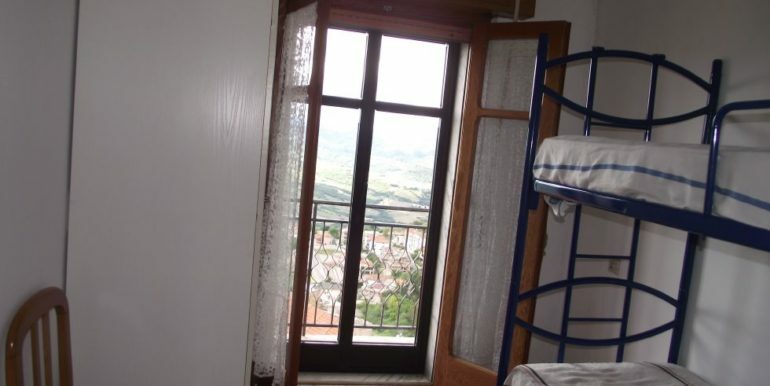 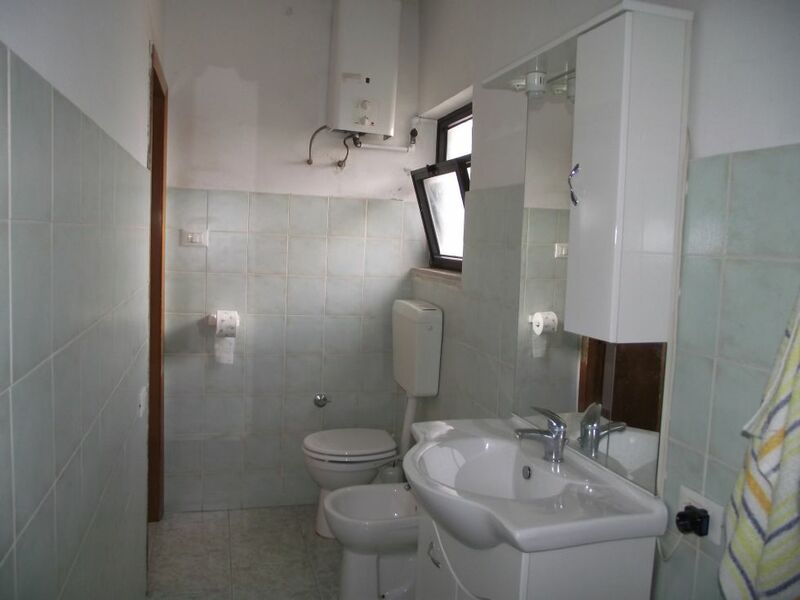 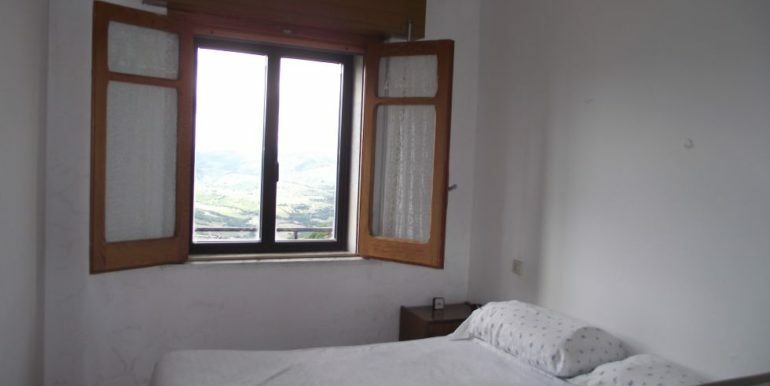 Town house to buy in the village of Montefalcone nel Sannio, Molise region. 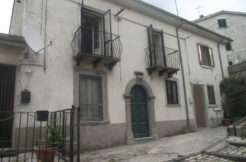 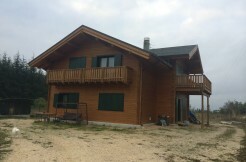 The property is a small house of 54 sqm that spreads over two levels comprising: on the ground floor a kitchen with fireplace and pizza oven, a living room and a small storage (understairs), on the first floor there are three bedrooms with balconies and amazing panoramic view over the valley and the town; and a bathroom with shower. 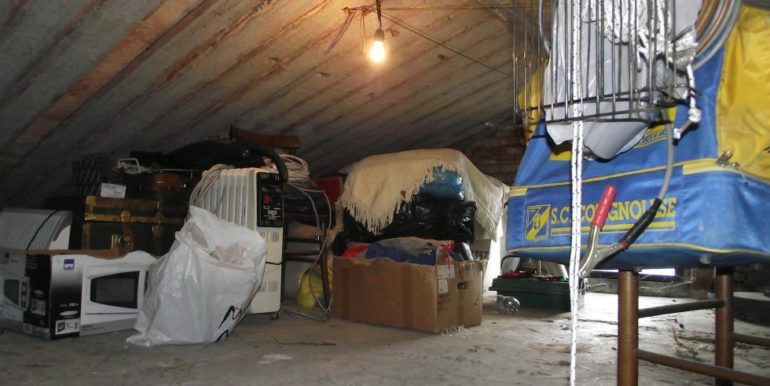 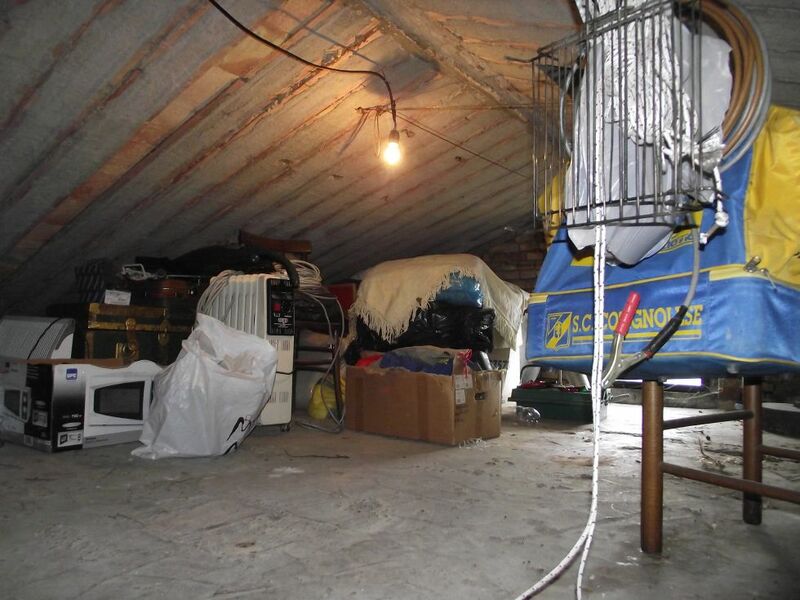 Finally there is an attic not liveable, that could be used as a storage. 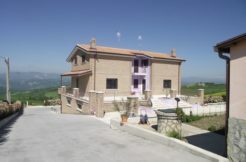 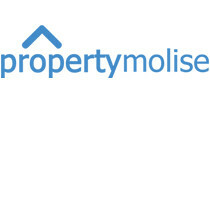 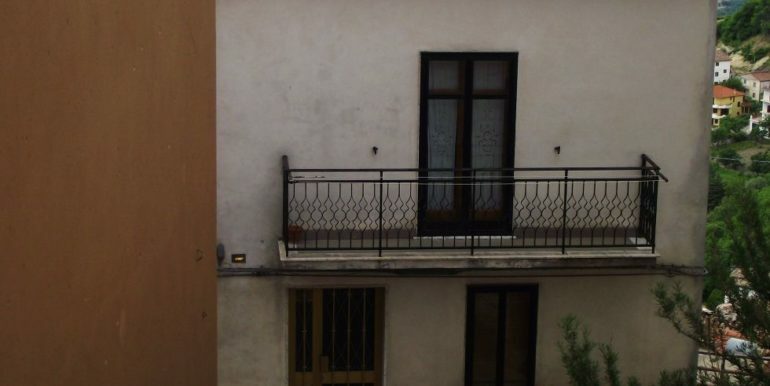 The selling includes a small piece of building land of approx 40 sqm few metres from the house. 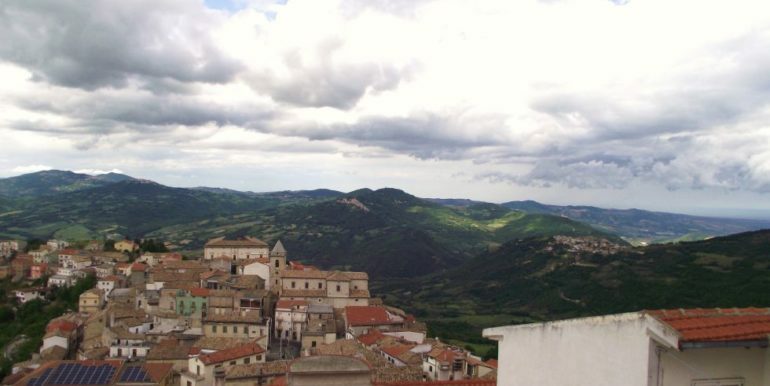 Montefalcone nel Sannio is a small village of 1600 inhabitants at 659 metres above the sea level, it lies in a good position: only 30 minutes driving to reach the beach, 1 hour for the skiing resorts of Capracotta and approx. 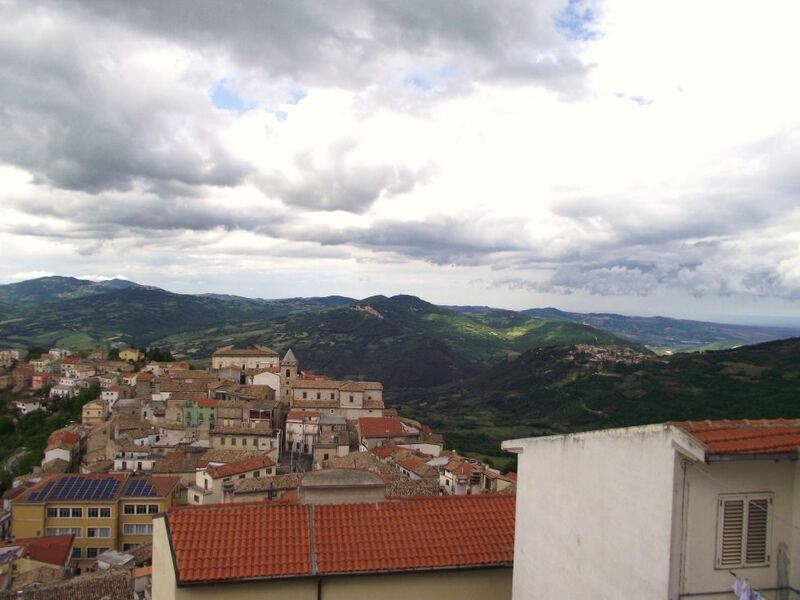 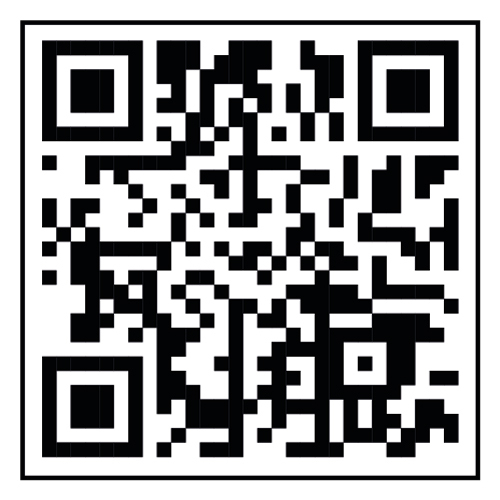 1 hour for the nearest airport of Pescara.